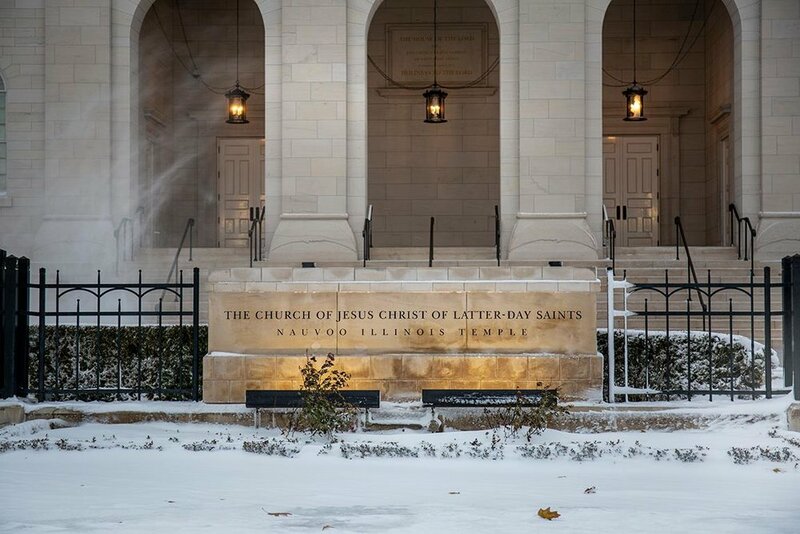 Nauvoo News - The winter weather has brought a deep blanket of fog to Nauvoo. Although fog is not entirely uncommon for Nauvoo this cold weather typically doesn’t bring fog weather to the area. Nauvoo, Illinois is mostly known as a place with warm and even hot weather in the mid too late summer. But the weather is typically pleasant most of the year.